I have always loved planning and list making. 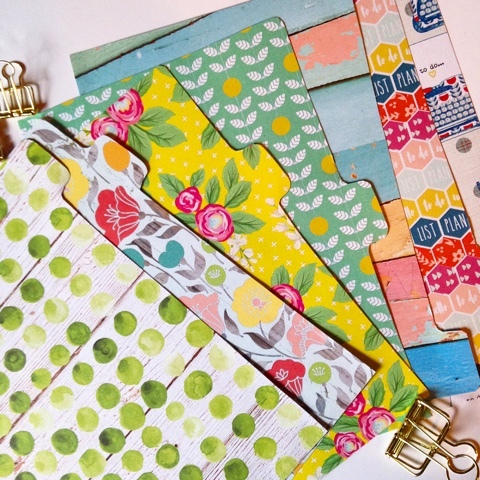 So yesterday I decided to make new pretty dividers out of the beautiful papers designed by Christy Tomlinson for the Planner Society Kits. 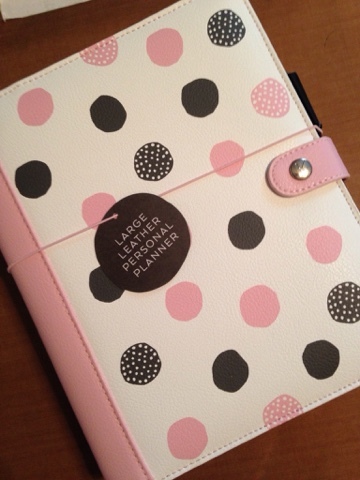 I love these papers and made dividers for my new kikki.K A5 sized planner.